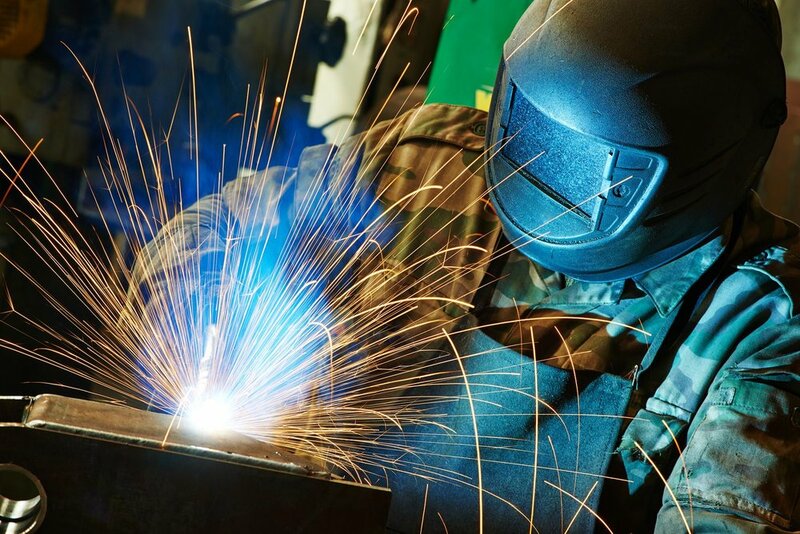 A collection of manufacturing, design and welding services located in Auburn, Washington. Given our multifaceted collection of Pacific Northwest facilities and staff size, we are able to manufacture a wide range of products, both large and small-scale assemblies, and address fast-turn projects. Additionally we offer inventory management plans to balance your carrying costs, risk and cash management. 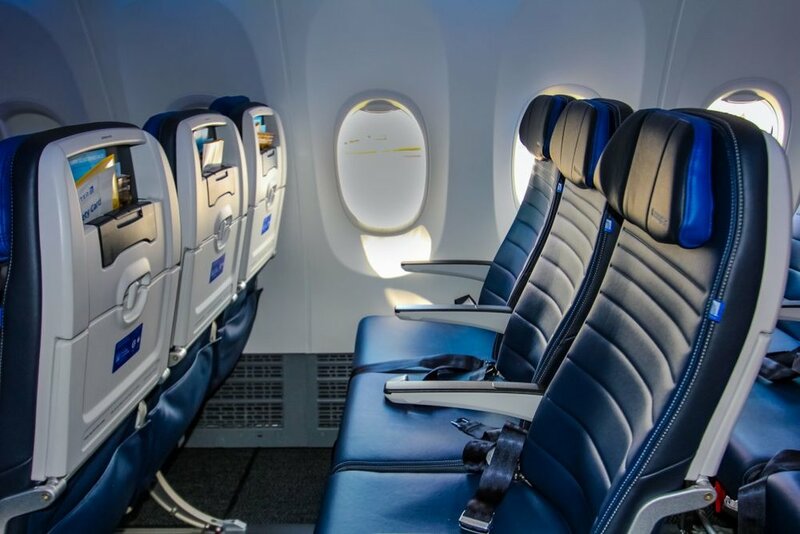 Conrad Manufacturing produces quality products from simple parts to sophisticated aerospace components. You’ll find us committed to your total satisfaction. We take your deadlines seriously and stand behind every part that we manufacture. Expect nothing less. Conrad Mfg. is capable of forming both commodity materials and high-temperature engineering polymers using techniques from simple drape forming through high definition pressure forming with temperature controlled molds. 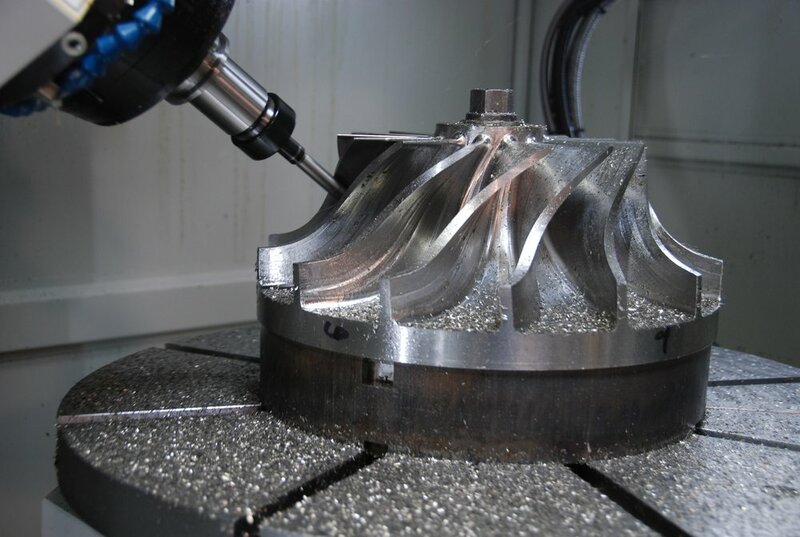 Trimming abilities vary from simple hand routing to conventional machining to sophisticated 5 axis CNC routing with 8 station tool changer. Westwood MFG, Omnifab LLC, and Conrad are a collection of services based in Auburn, Washington. If you’re interested in our services, please fill out the form below.